‘Tis the season to be jolly! 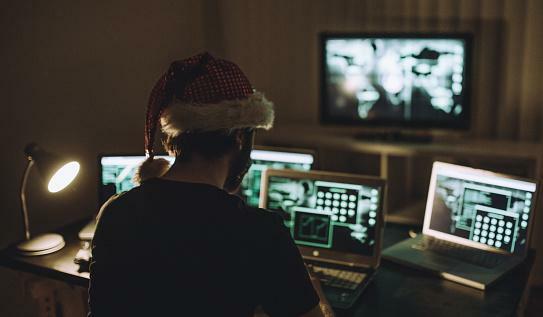 And unfortunately, ‘tis also the season for scammers to go after your hard-earned dollars. Keep your money safe by reading up on the most common scams taking place this time of year and practicing caution.